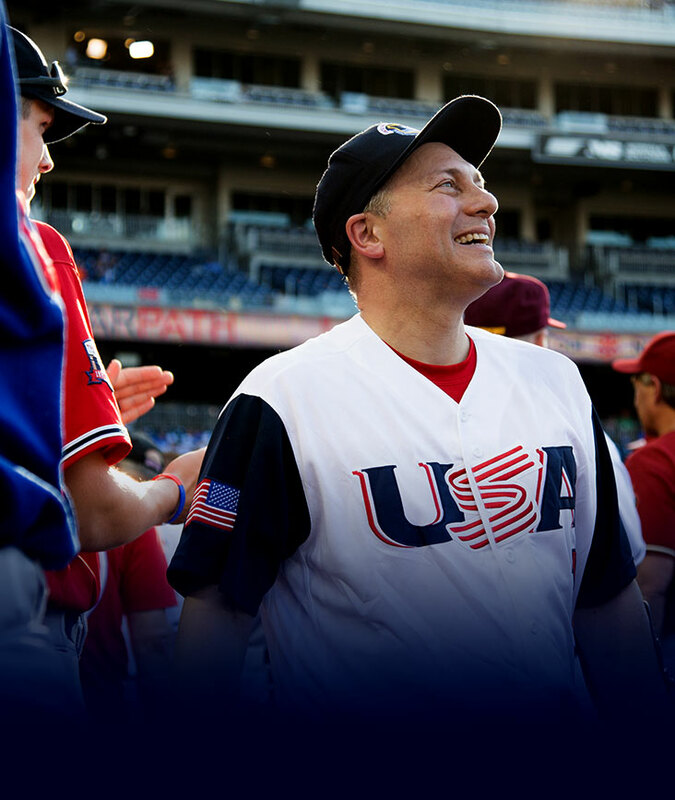 Steve Scalise is a pro-Trump Conservative leader fighting for Louisiana families. Steve is working hard to promote fiscal discipline, create good-paying jobs, protect our freedoms, and get our economy back on track. Steve wants to know what problems you want fixed, what you think is working well, and how you would rate the job your government is doing.